PLEASE NOTE: EFFECTIVE APRIL 1, 2018 4PATH WILL NOW LONGER PROVIDING RESP-20 TESTING BASED ON THE BIO-FIRE PLATFORM FOR IT’S CLIENTS. OTHER RESPIRATORY TESTING TESTS AND PANELS ARE AVAILABLE UTILIZING OTHER MOLECULAR TESTING PLATFORMS. FOR MORE INFORMATION, PLEASE CONTACT LABORATORY TO ARRANGE FOR A REPRESENTATIVE TO PROVIDE YOU WITH ADDITIONAL INFORMATION. 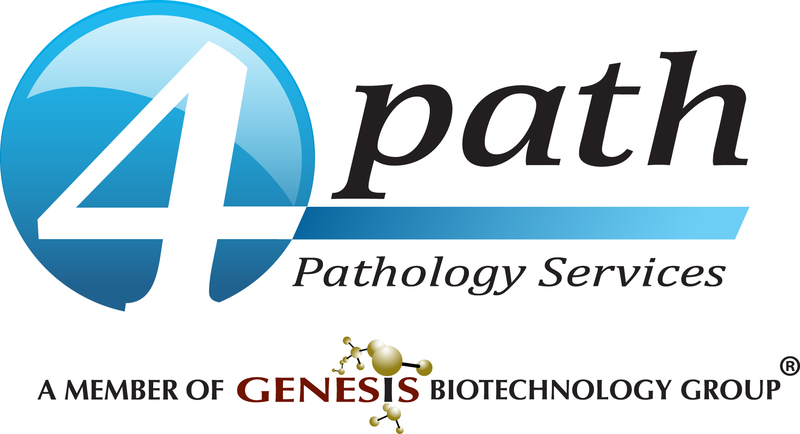 4path is proud to announce that it now is providing rapid FDA approved Molecular Infectious Disease testing for our clients. These FDA approved tests provide rapid results utilizing RT-PCR molecular based testing procedures, ensuring a high degree of specificity and sensitivity. GI-22, a FDA approved rt-PCR based infectious disease panel for 22 of the most common GI viral, bacterial and protozoan pathogens. Each individually packaged collection kit contains the materials necessary to collect the patient specimen, including full packaging and, where applicable, FedEx pre-paid mailer. Contact 4path today at 1-877-884-7284 to start offering this important diagnostic aid to your practice. Interested in learning more about the clinical use of the GI pathogen panel in your practice? Listen to this recent webinar. Infectious enteritis and foodborne infectious disease result in more the 300,000 emergency room visits annually, with an associated 225,000 inpatient admissions. The total cost of this? $1.8 BILLION dollars annually. Unfortunately current “standard” diagnostics often don’t provide a definitive diagnosis in over 80% of cases. The majority of foodborne infectious disease is due to norovirus, however many laboratories are not equipped to make this diagnosis in a timely fashion…or at all. Appropriate triage of patients to proper health care settings based on the severity of the disease. Not every “Molecular Test” is a responsible use of health care dollars. When rapid, accurate and specific diagnosis actually makes a difference to the patient’s outcome. When the very sensitive nature of the testing may result in false positive results (Example: When cutaneous or nail specimens may be contaminated by the environment, or even non-infectious contaminant DNA on re-usable instrument). Yes, molecular diagnostics are an enormous benefit to patients and the health care. However, like any new technology, it must be used appropriately and not performed for financial gain when other laboratory methods provide equal or even better results.